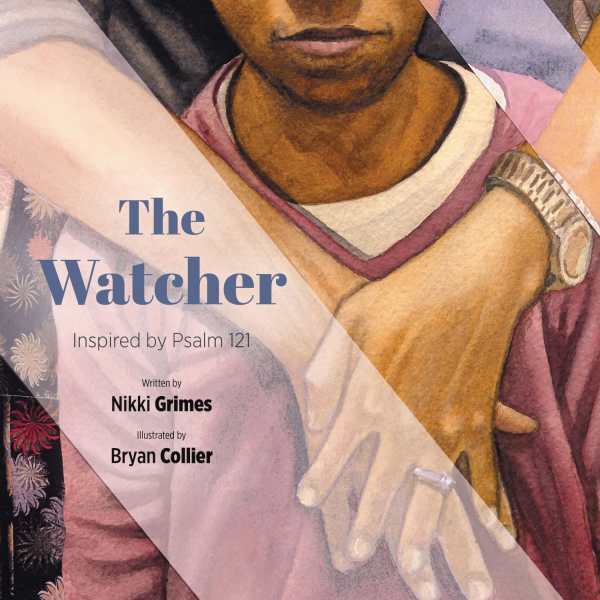 Takes the words of a Psalm 121 and masterfully transforms them into a golden shovel poem of compassion, friendship, and faith. Tells the story of Jordan, who lives in fear of Tanya, the class bully. But Tanya has worries of her own, no matter how much she tries to ignore them. It seems impossible that Jordan and Tanya could be anything other than enemies, but the Lord is watching over them, guiding each of them along a path that might just help them to understand one another.